With the holiday season upon us the No More Victims Foundation, Inc. humbly asks for your support as you are out shopping via Kroger and Amazon. 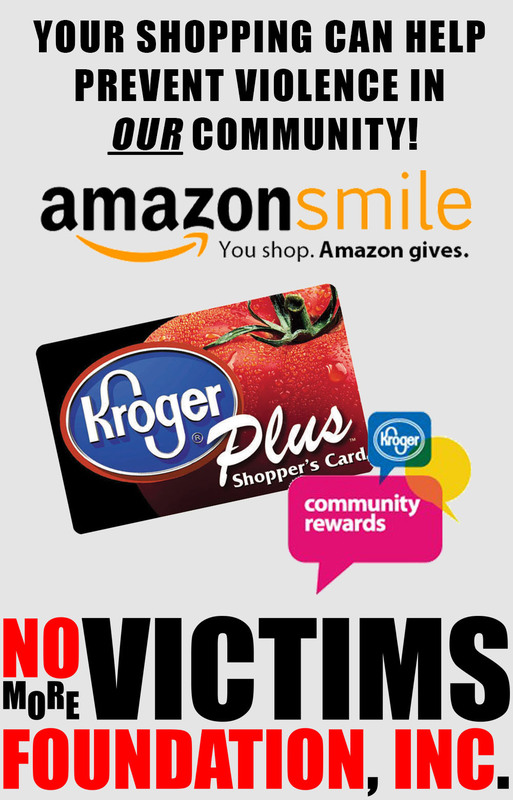 How does my shopping help? With your support, we will receive a portion of your holiday purchases which go towards funding our Scholarship Program for Women and Children who have been the victims of domestic violence, physical abuse, sexual abuse, or otherwise at risk. You can make additional donations by visiting our website or Facebook page. Can I involve my business or workplace? Yes, your business or workplace can become a business partnership or scholarship sponsor by contacting us! 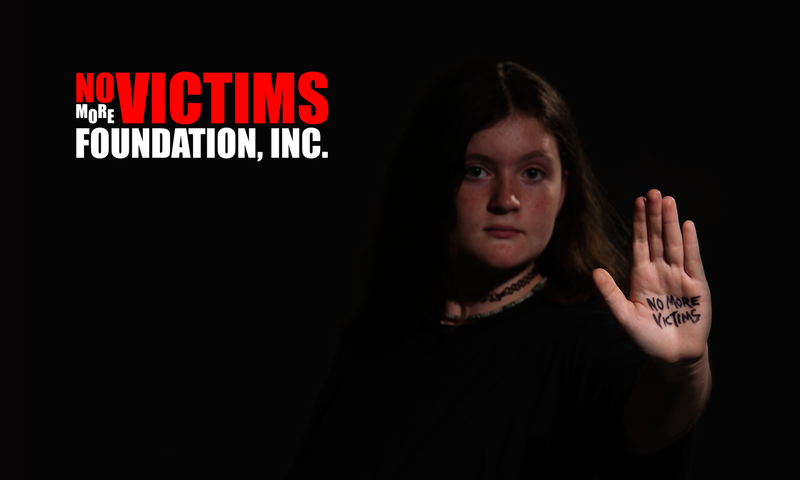 No More Victims Foundation, Inc.